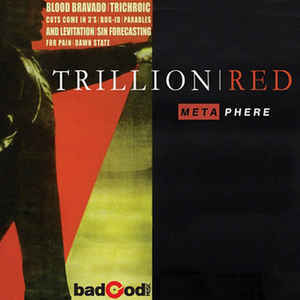 Trillion Red are a band from San Francisco, California that has been featured before in this zine with a musical style that I would describe as being Dark Progressive Avant Garde Metal and this is a review of their 2012 album "Metaphere" which was released by badGod Music. Drums range from slow to mid paced drumming with not much in the way of fast playing or blast beats, while t he synths and sound effects bring a very atmospheric, dark ambient and experimental avant garde noise sound to the music, as for the bass playing it has a very strong and powerful sound with heavy riffing that dominates throughout the recording. Rhythm guitars range from slow to mid paced avant garde metal riffs that are heavily influenced by noise and experimental music along with some soft and clean playing that gives the music a progressive feeling, while the lead guitars are very distorted and psychedelic sounding guitar solos and leads, as for the acoustic guitars when they are utilized they use finger picking and full chords to add another dimension of darkness to the music. Vocals a re mostly clean signing and spoken word parts with not much in the way of the more aggressive sounding vocals that where present on their previous release, while the lyrics cover dark themes, as for the production it has a very strong, powerful, heavy and professional sound where you can hear all of the musical instruments that are present on this recording with some of the songs being long and epic in length. In my opinion this is another great recording from Trillion Red and if you are a fan of this band, you should enjoy this album. RECOMMENDED TRACKS INCLUDE "Trichoroic Part I : In Ever Loving Shadows" "Trichoriac Part III : Ephemeral Light" "Parables And Levitation" and "Dawn State". RECOMMENDED BUY. 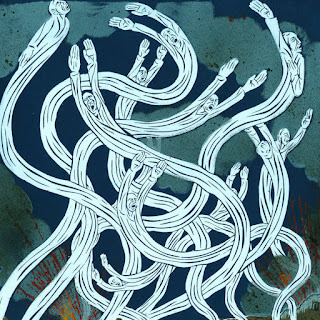 Nick Millevoi is a guitarist from San Francisco, California that plays a mixture of drone, experimental, noise and classical music and this is review of his 2012 album "In White Sky" which was released by The Flenser. There is no other musical instrument present on this recording except guitars and the music is all instrumental with the songs being long and epic in length, while their are still some distorted avant garde noise effects being thrown into the music at times. Guitars are all distorted rhythm's that combine drone, noise, experimental and classical music together with a great amount of melody that leans towards the avant garde side mixed in with a great amount of distortion that brings the metal influence into the music. The song concepts revolve around dark themes, while the production has a very dark, heavy raw and primitive sound which makes the experimental/drone side of the music sound very heavy and powerful. In my opinion Nick Millevoi is a great sounding experimental/drone composer and if you are a fan of this musical genre, you should check out this recording. 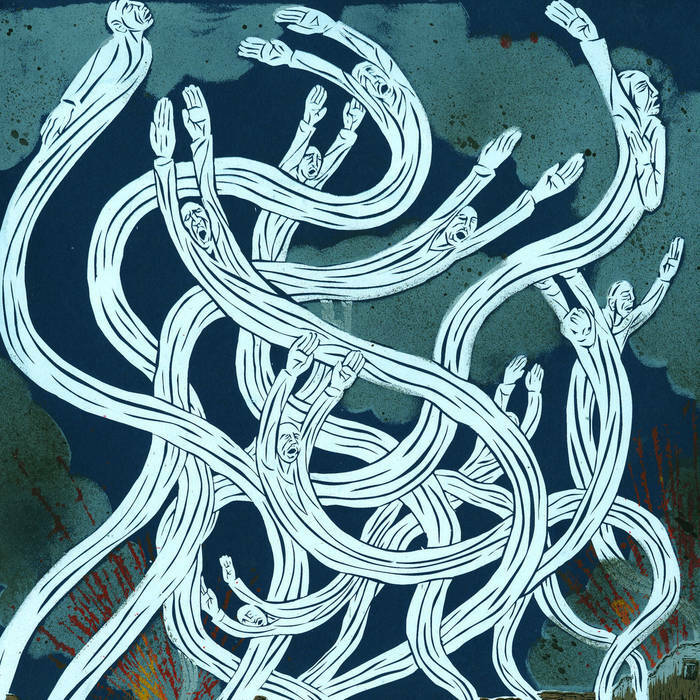 RECOMMENDED TRACKS INCLUDE "Slowly Dark" and "Endless Unfolding Hallways". RECOMMENDED BUY.